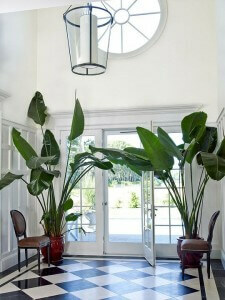 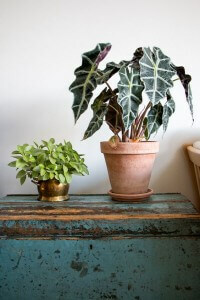 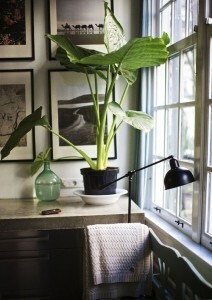 Also known as Elephant’s Ear, Alocasia is a perennial grown for it’s large, heart-shaped leaves. 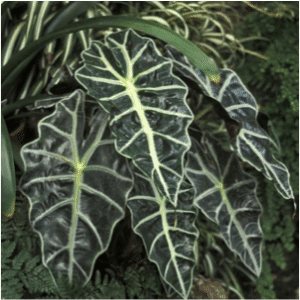 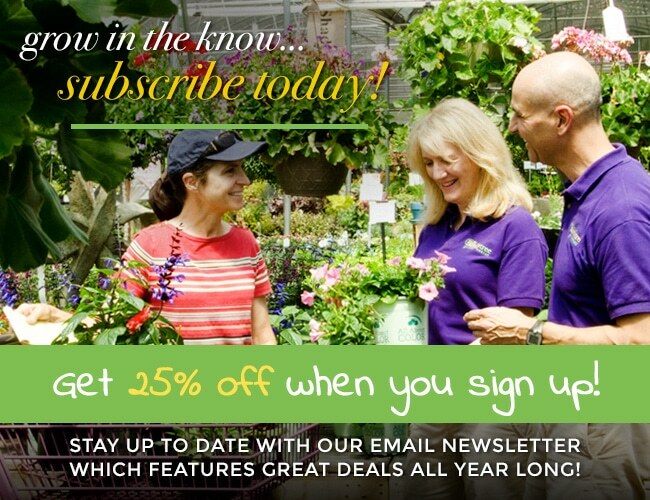 These striking leaves can be found with a variety of patterns, including bronze and purple markings. If grown as a houseplant, Alocasia does best with slightly filtered light and moist soil; these elephant’s like humidity, so remember to mist the ears every few days!